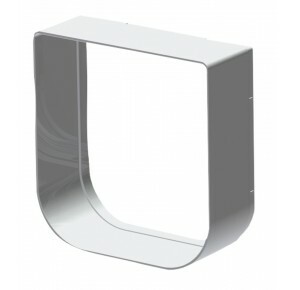 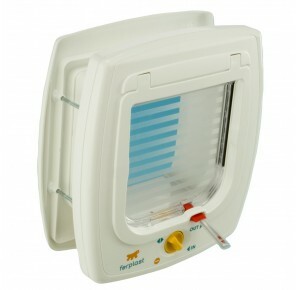 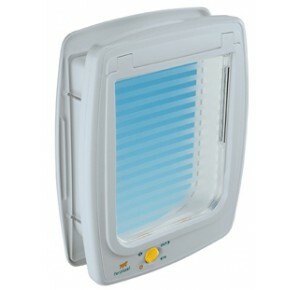 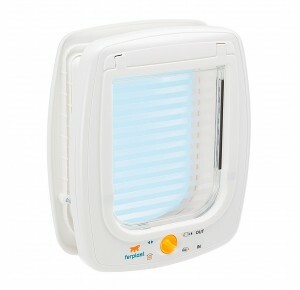 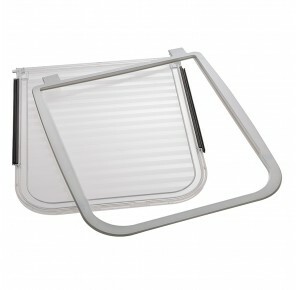 Ferplast Swing Pet Flap can be fitted to any door: wooden metal glass or walls. With integrated windstopper system to prevent draughts & 4 way locking system to lock, allow entry & exit, entry only or exit only. 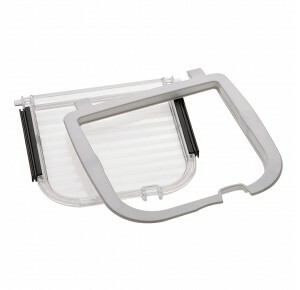 Ferplast Swing Pet Flap can be fitted to any door: wooden metal glass or walls. 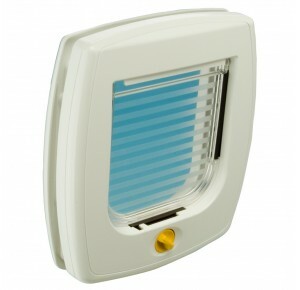 With integrated windstopper system to prevent draughts, 4 way locking system to lock, allow entry & exit, entry only or exit only & direction indicator to let you know wether your pet is indoors or outdoors. 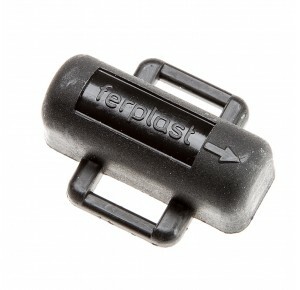 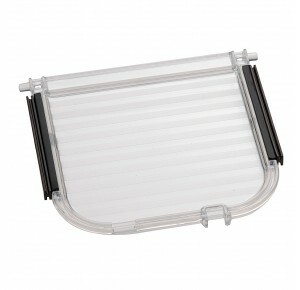 Ferplast spare flap swing 5 & 7including windstopper. 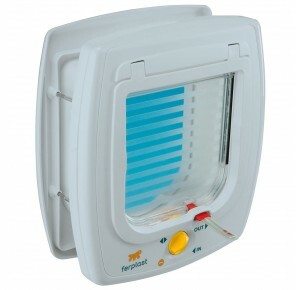 Ferplast Swing Pet Flap can be fitted to any door: wooden metal glass or walls. 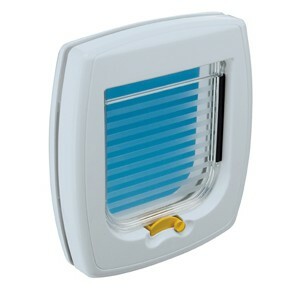 With integrated windstopper system to prevent draughts, 4 way locking system to lock, allow entry & exit, entry only or exit only, direction indicator to let you know wether your pet is indoors or outdoors and magnetic lock system.